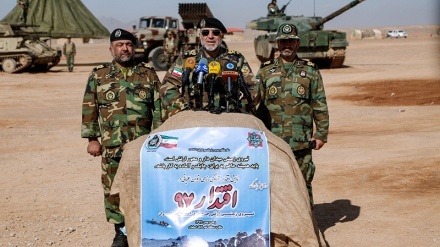 The top commander of the Iranian army's ground forces, Brigadier General Kiumars Heydari, has said the army is strongly and rigorously protecting the eastern borders of the country. 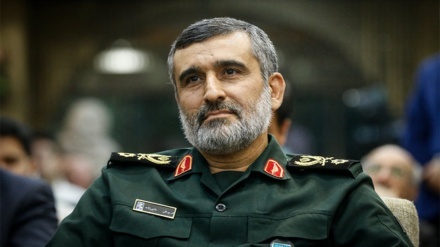 Iran Press/Iran news: Speaking to the Islamic Republic News Agency (IRNA) on Thursday, Brigadier General Kiumars Heydari said the forces of the Iranian army have been deployed along the border with Afghanistan. 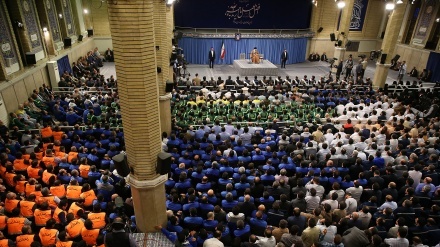 He said; "Deployment of forces is aimed at bolstering security along certain sections of the border", reported Iran Press. 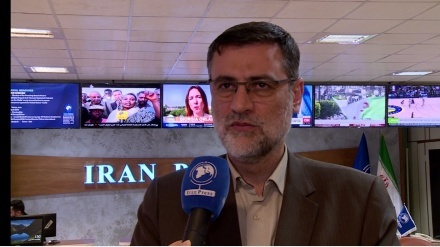 Noting that all of Iran's borders are fully secure, Brigadier General Heydari said there are no border threats facing the country. 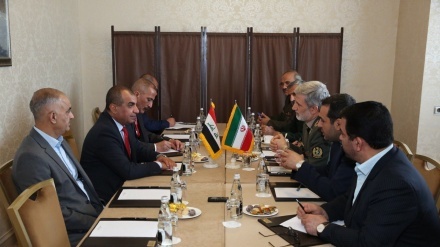 Heydari also made it clear that the presence of army forces along the eastern borders of the country does not imply security problems along these borders. 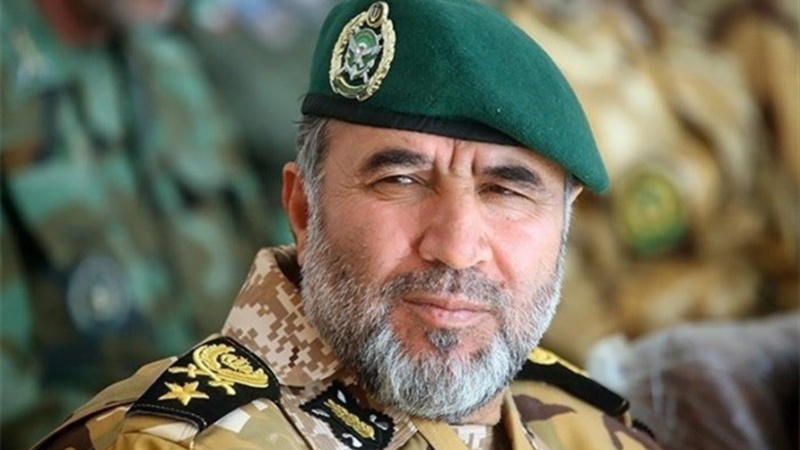 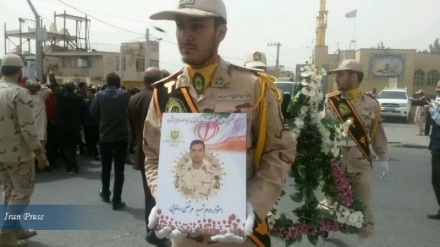 The top commander of the ground forces added: "Iranian army has been tasked with maintenance of security along the borders and therefore we have an active presence on the borders of the country." 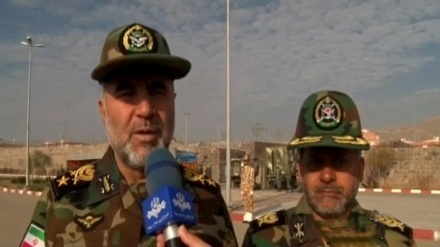 Earlier on November 26, chief of staff of the Iranian Armed Forces Major General Mohammad Baqeri said that the ground force of the Army has been tasked with guarding the joint border with Afghanistan.